3 tracks with a large explosive charge! 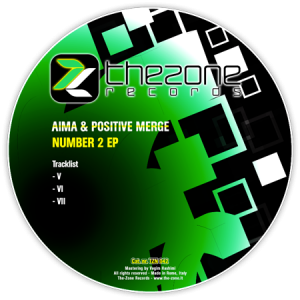 Clearly influenced by European-Still comes from East-Europe, the new techno release signed The-Zone Rec. From February to now the best tunes in “one hour” chart!